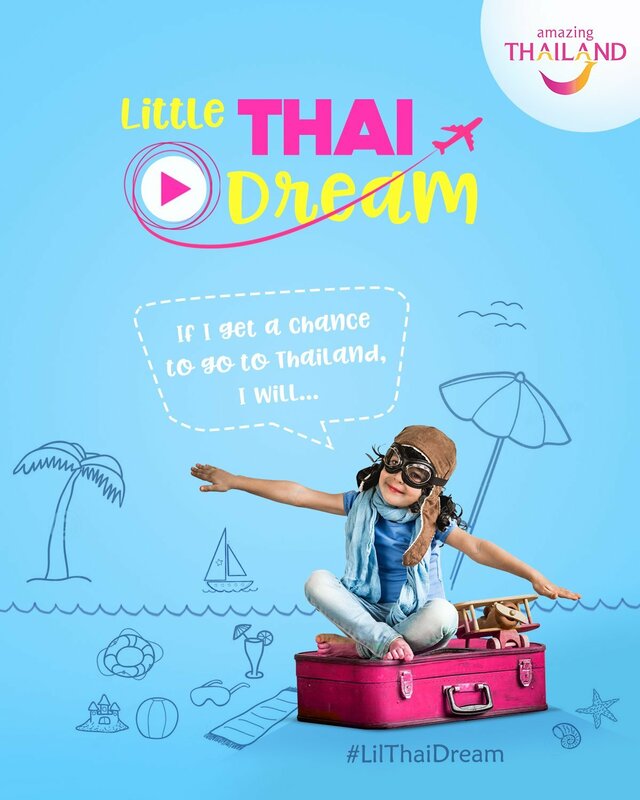 Thailand tourism is organising the Little Thai Dream Contest. Participants need to tag “Tourism Authority of Thailand, Mumbai” on Facebook or @tatmumbai on Instagram/Twitter when submitting entries. The contest begins from 15th January 2018 and ends on 10th March 2018.